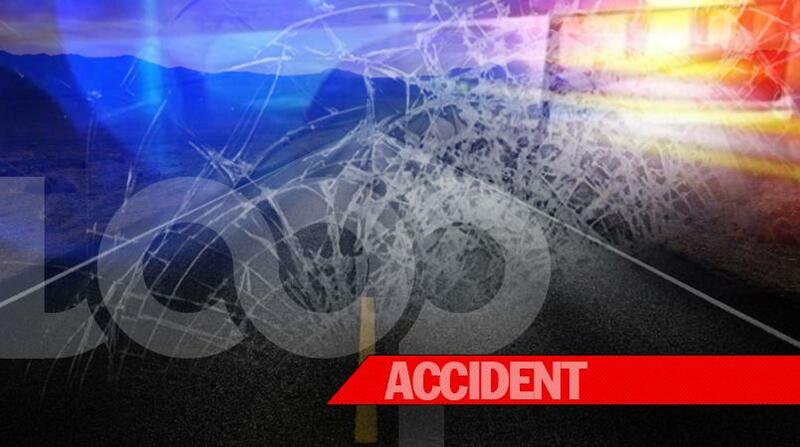 The St Ann police have arrested and charged a bus driver whose vehicle hit down an American tourist on the Bull Point main road in Ocho Rios, St Ann last week, resulting in the visitor’s death. 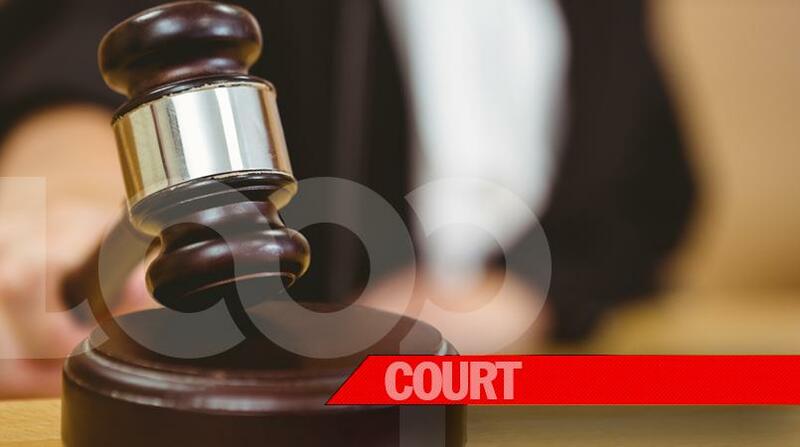 The accused man, 51-year-old Neville Phillips, was charged with causing death by dangerous driving in relation to the death of 60-year-old Mark Johnson of California in the United States. Phillips was brought before the St Ann Parish Court on Friday, and was granted bail in the sum of $500,000. He is to reappear in court on Thursday, April 4. Police reports indicated that on Monday, March 11 at about 1:45 p.m., Johnson, who was a cruise ship passenger on the island, was walking along the side walk with his wife when he was hit by a public passenger bus that was being driven by Phillips. The American was taken to a hospital, where he later died. Phillips was taken into custody following the incident, and was subsequently charged by investigators. A day after the incident, the Tourism Ministry issued a release indicating that the Jamaica Tourist Board and Jamaica Vacations were assisting the families of two cruise ship passengers, including that of Johnson, who died tragically in Ocho Rios, St Ann. 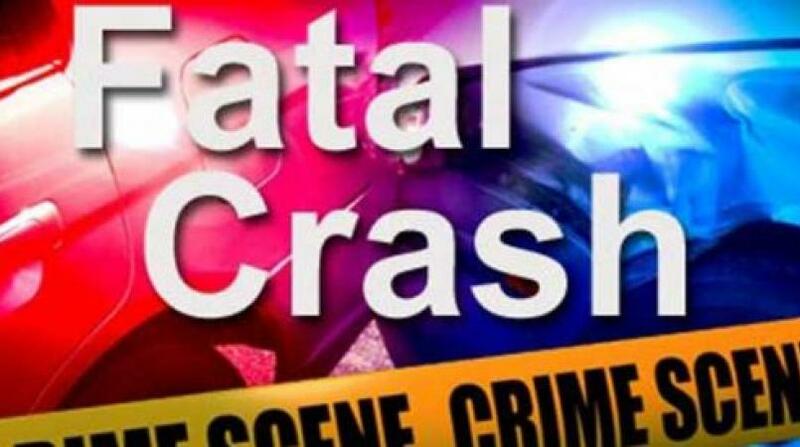 According to the statement from the ministry, one of the tourists was killed in a crash, while the other died from a heart attack, on Monday, March 11. The ministry, at that time, did not reveal the identities of the foreigners. In addition, it said it could not divulge details of the incidents. However, it said its teams had been in touch with all relevant parties to provide the necessary assistance. "I would like to offer my condolences to the family and friends of both visitors during this very difficult time," Tourism Minister, Edmund Bartlett, said at that time. He also said the ministry was deeply saddened by both tragedies.